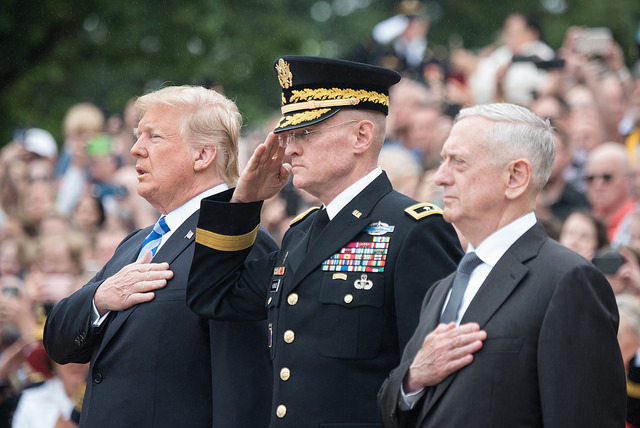 If anyone thought the end of 2018 would bring calm to Washington, the last several days have certainly proved them wrong – Defense Secretary Jim Mattis has quit over a rift with President Trump, Congress scrambles to avoid yet another government shutdown and the Mueller investigation seems to be closing in on the president and his inner circle. To help make sense of it all, Diane invited veteran political analyst David Gergen to join her on the podcast. He has served as a White House adviser to four U.S. presidents, including Richard Nixon and Bill Clinton, and currently directs the Center for Public Leadership at the Harvard Kennedy School. David Gergen Professor, Harvard's Kennedy School of Government; senior political analyst, CNN. He served as a White House adviser to Presidents Nixon, Ford, Reagan, and Clinton.